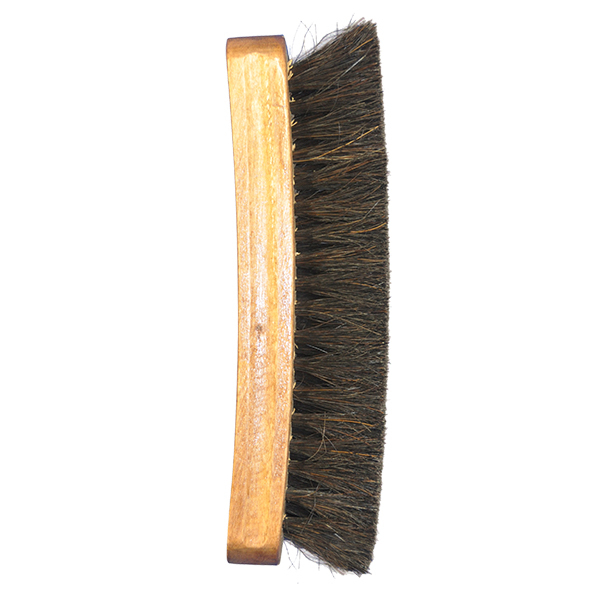 The Crepe Brush is designed to remove trapped dirt and refresh the nap on suede. 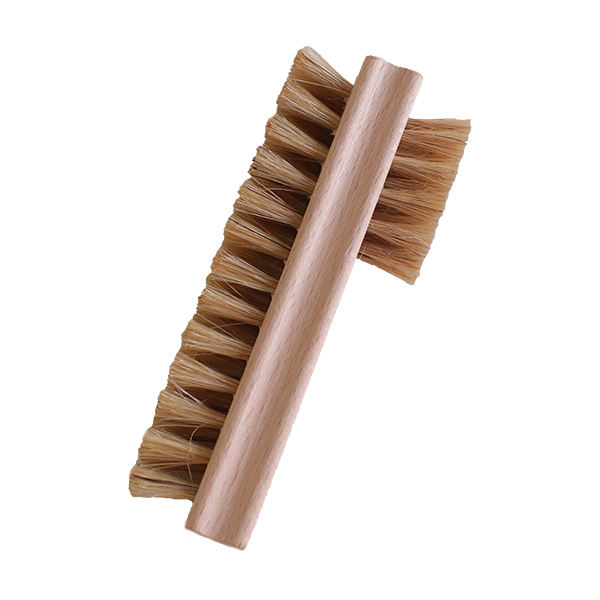 The rubber crepe provides a delicate clean for suede footwear and garments. 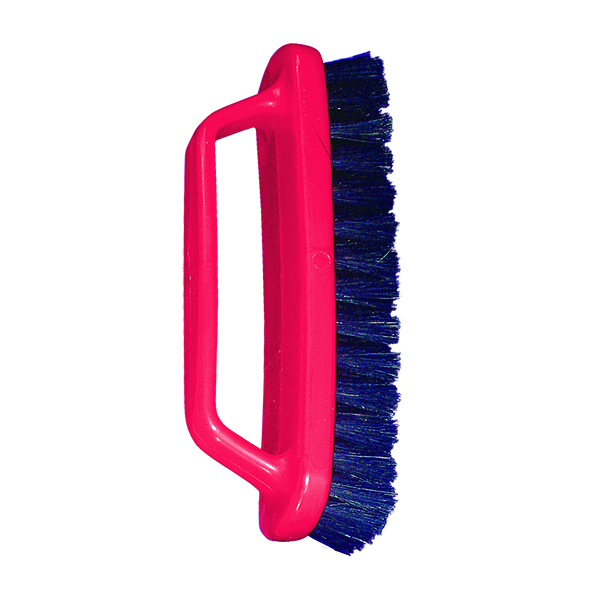 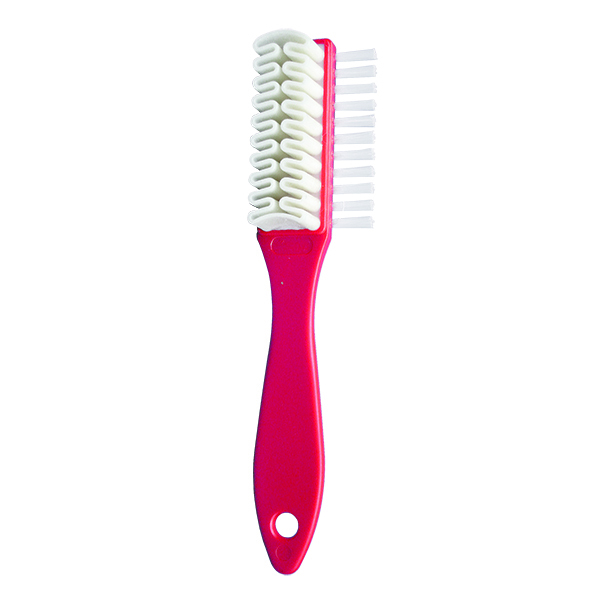 Side nylon bristles are perfect for hard to reach spots.